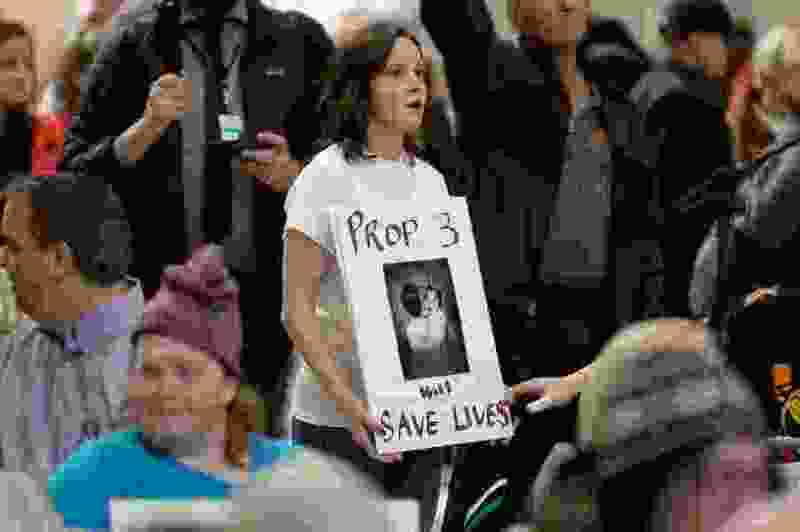 (Francisco Kjolseth | The Salt Lake Tribune) Katrina Andelin Brown joins over 300 demonstrators as they fill the Capitol rotunda on Monday, Jan, 28, 2019, on the first day of the Legislative session to rally in support of protecting Proposition 3, the Medicaid Expansion law recently passed by voters. I used to embrace this idea wholeheartedly. However, after learning about her experience with cancer, I’m unsure. The person who I usually turn to for reassurance is now the one seeking it. Because of a broken system. If current medical trends continue, my kids indeed will be faced with a cruel and heartless world. Will my children be tough enough to lose their life savings if they get cancer, like 42% of new cancer patients in the United States? Are they equipped to live in a country that spends more on health care than any other country in the world with worse outcomes? If my children get diabetes, are they prepared to pay $1,300 a month for supplies? Perhaps they can be tough enough to ration their insulin in hopes their fate is not the same as Alec Smith-Holt, an uninsured 26-year-old who died from diabetic ketoacidosis after such rationing. With more and more people relying on GoFundMe to pay for health care, I hope my children are tough enough to decide which person asking for money deserves to live and who doesn’t. Should my children contribute to the neighbor who discovered a brain tumor or the local hate crime victim? If Knost is correct in saying it isn’t my job to toughen up my children for a cruel and heartless world, perhaps it’s time for Congress to do its job in taking care of their constituents. This means listening to the voice of the people rather than money. In 2018, the insurance industry gave nearly $50 million in campaign contributions to Democrats and Republicans, and the pharmaceutical industry contributing over $28 million. We know money influences votes. Congress has got to work together to prioritize people over party. No proposed health care plan is perfect, but many would be better than the current system. Congress must prioritize the lives of their constituents above the lining of their pockets. 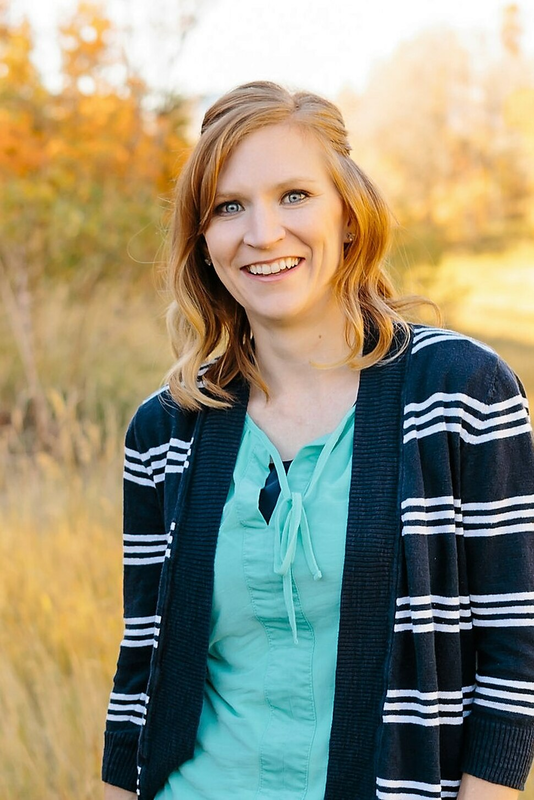 Veronika Tait, Saratoga Springs, is a mother of two who earned her Ph.D. in social psychology at Brigham Young University and currently teaches psychology courses at two universities in Utah. When she’s not writing articles at veronikatait.com, she’s reading psychology books, researching decision making, conducting Story Time at her local library, or volunteering with political groups.